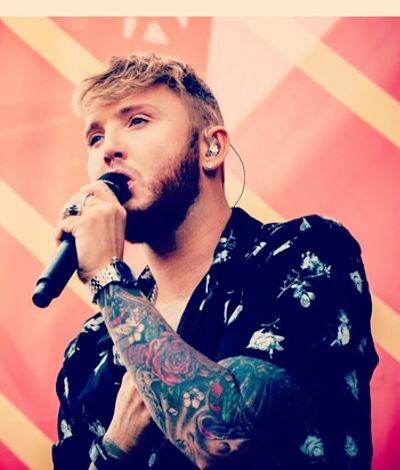 Make your event unforgettable, book James Arthur to perform at your event – we are a booking agent for James Arthur, and can arrange for him to perform for your guests. 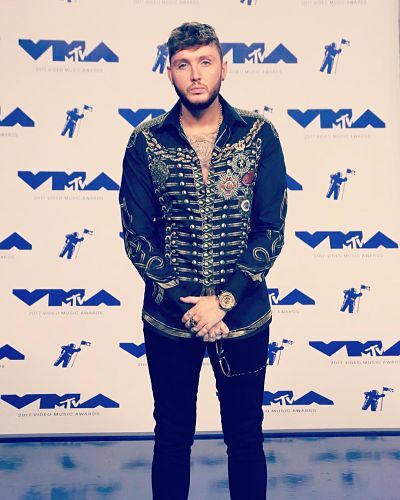 Winner of the X Factor in 2012, James Arthur has gone on to great success in his music career. His first single ‘Impossible’ reached number one in over 30 countries . 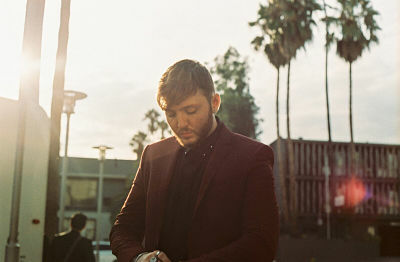 James Arthur went on to release his self-titled debut album in November 2013, which charted at number two and included hits like ‘ You’re nobody till somebody loves you ’ and ‘ Recovery ’. Since the success of X-Factor, James Arthur has gone on to perform in sell out tours across the UK. He has recently collaborated with Rhymez on the song ‘ Kryptonite ’. Contraband is the UK’s top booking agent, with attentive, experienced account managers who guarantee you the best deal possible. 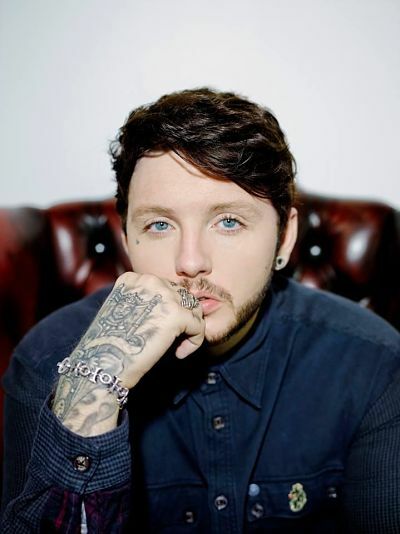 Contact us today if you would like to book James Arthur to be the headline of your event! We as your booking agent are more than happy to help you create the most memorable moments with James Arthur. 1 x 30 – 40 minute set with 2 on stage.